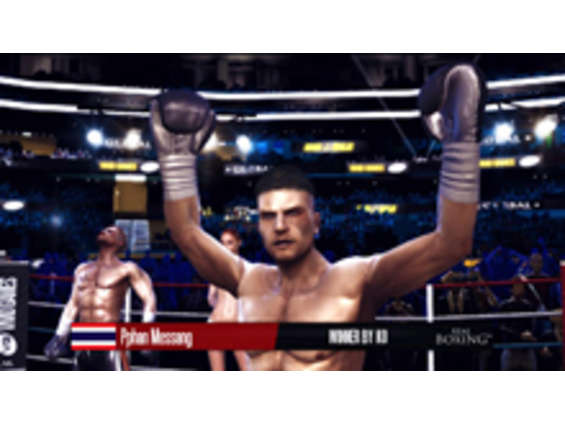 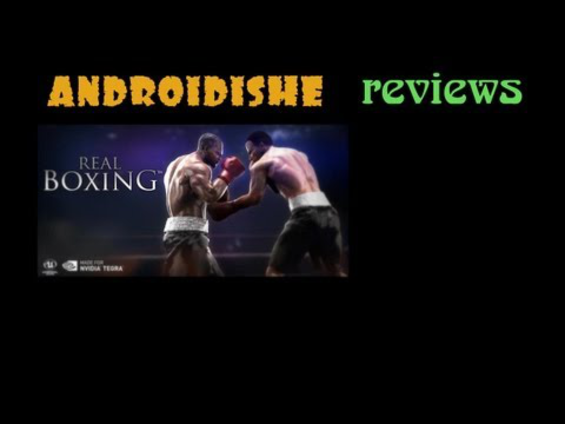 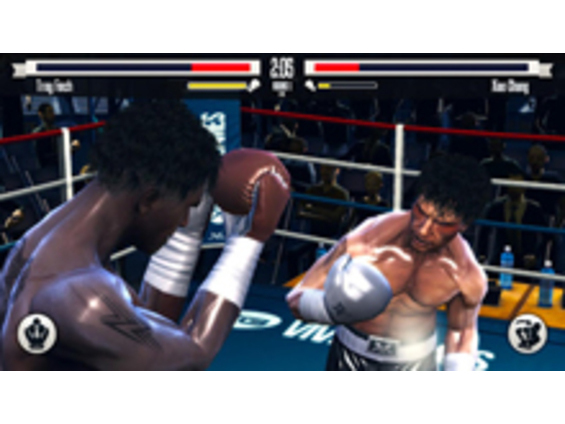 The ultimate boxing experience for mobile: 6 years going, still standing, still fighting and punching stronger than ever. 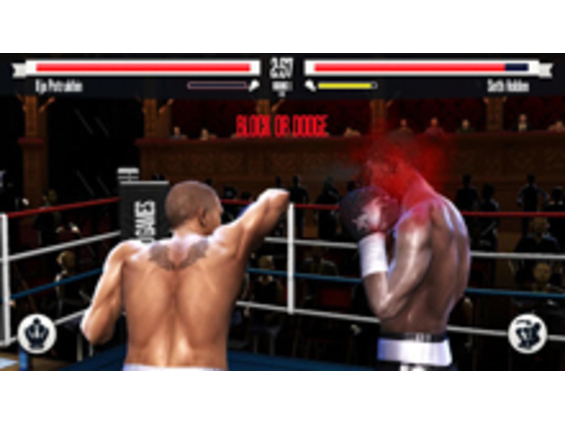 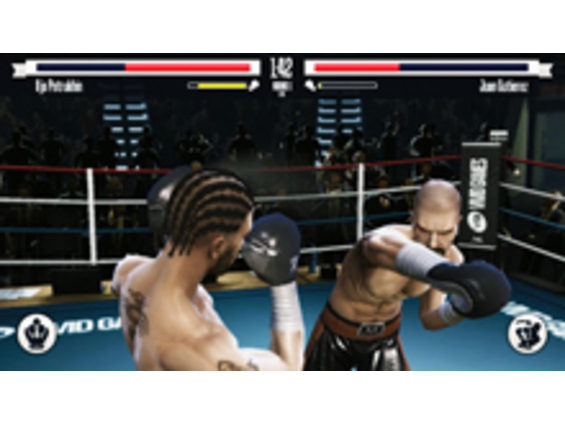 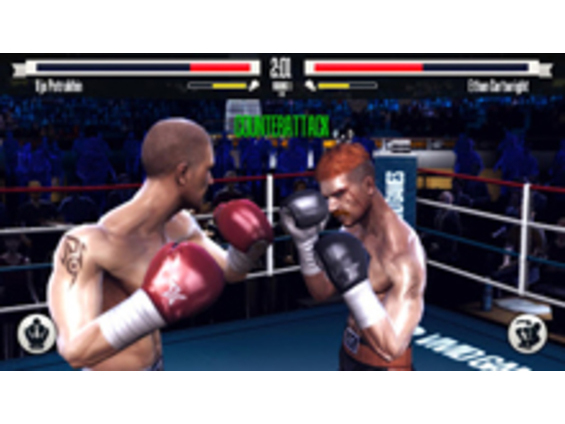 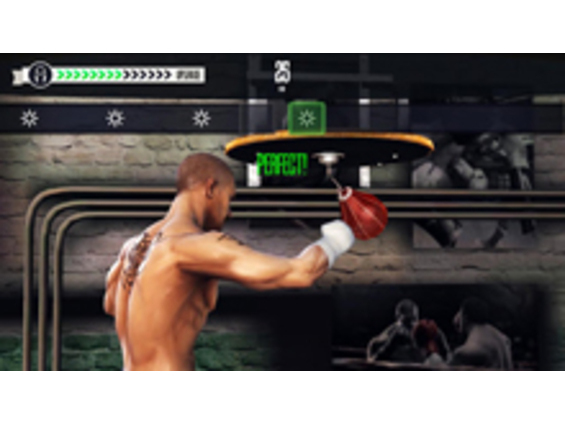 We’ve optimized REAL BOXING™ so your strikes will now be smoother and faster. 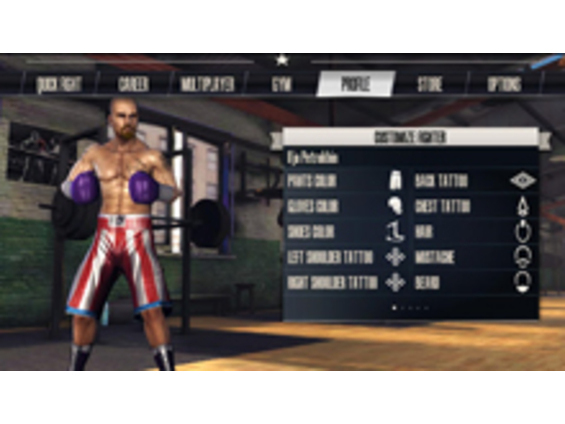 It’s like days of training with a punching bag, except you can get it all just by pressing the “update” button. 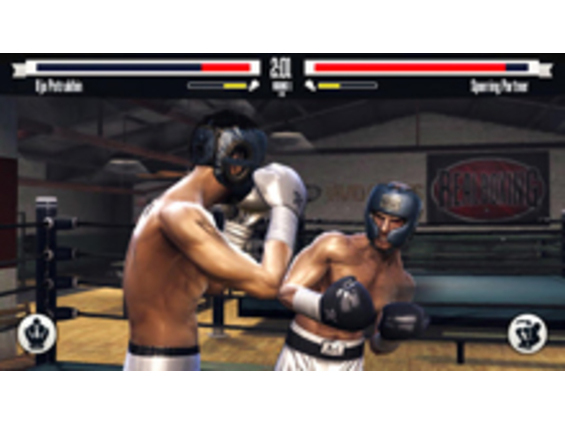 So let’s get back in the ring!